Join us SATURDAY for a Mother's Day event and pamper yourself with a FREE Paul & Joe makeover. 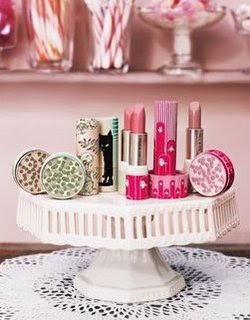 Or just stop by and check out their ultra-chic and girly collection of cosmetics and beauty accessories. The Beauty Closet 12216 Ventura Blvd.